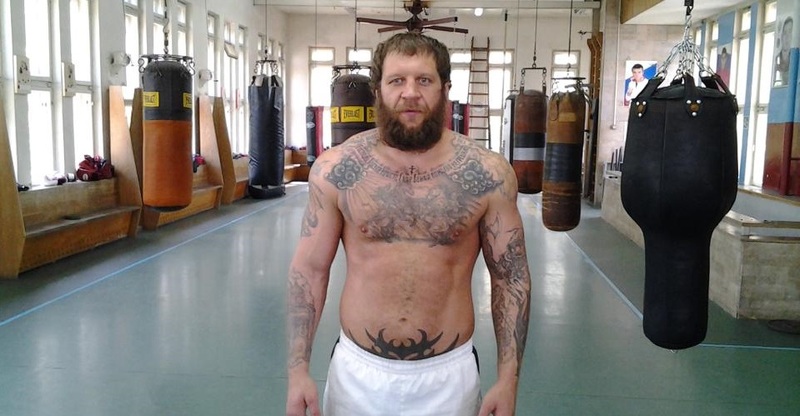 Russian mixed martial artist Aleksander Emelianenko will be released from prison three years early for “good behavior” after initially being sentenced to four and a half years for sexual assault in 2015. Aleksander is the younger brother of former Pride heavyweight champion and mixed martial arts legend Fedor Emelianenko. Aleksander was convicted last year of sexual assault, “kidnapping” by withholding a passport, and the forced use of “narcotic drugs or psychotropic substances” of his housekeeper, Polina Stepanova. Emelianenko pleaded not guilty to the charges, claiming that that any contact with the victim was consensual. Stepanova was reportedly harassed by Emelianenko’s friends after filing a police report. 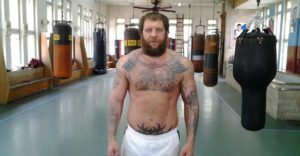 The 35-year-old Emelianenko has compiled a 23-7 professional record over the course of a career that includes stints in Pride Fighting Championships and M-1 Challenge. He last competed at Coliseum FC “New History 2” on Jan. 25, 2014, falling to Dmitriy Sosnovskiy via first-round TKO. According to a report from Bloody Elbow, Eurasian Fight Nights promoter Kamil Gadzhiev has already expressed interest in signing Emelianenko, so the Russian fighter could return to action before the end of 2016.